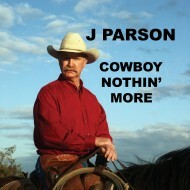 All words and music by J Parson. 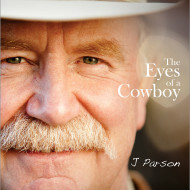 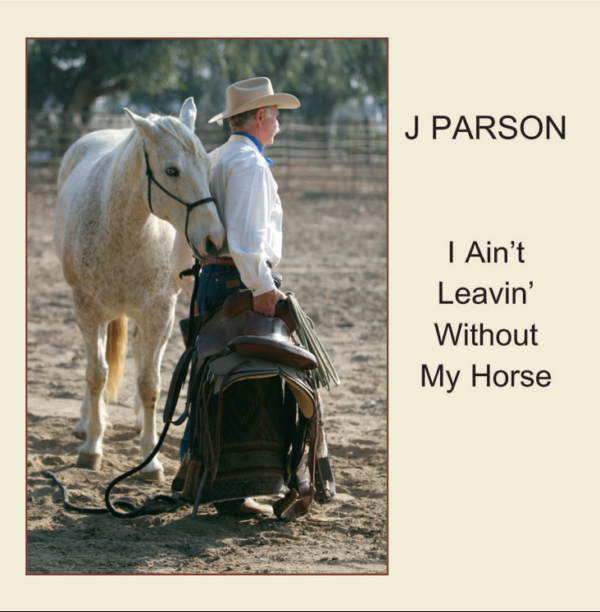 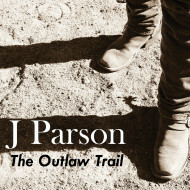 J Parson’s fourth CD earned J mention in the prestigious Cowboys & Indians magazine where they recommended that not only this CD but all of J’s work deserved a good listen. 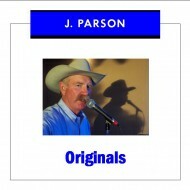 This CD consists of songs that range from lighthearted, to love, to life in the west. The song ‘I Ain’t Leavin’ Without My Horse’ is becoming a standard in the western music world.